Bold Minimalist: "Hey! Ho! Let's Go!" 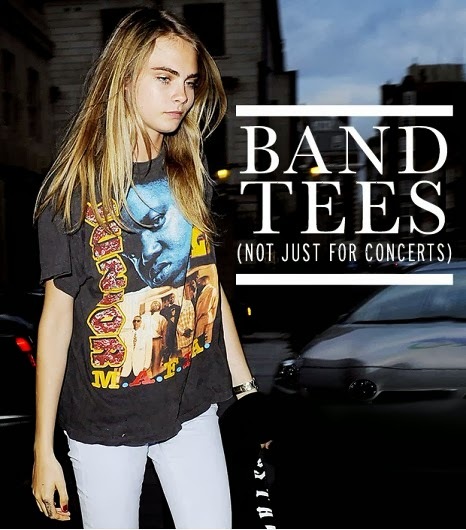 INSPIRATION Band tees are my t-shirt of choice these days, I love how they offer a edgy contrast to timeless pieces. Everyone needs at least one and you will find that this cool tee pairs well with so many different looks. P.S. My favorite Ramones songs "Hey! Ho! Let's Go" and "I Want to be Sedated" will probably be on repeat mode today at work!